 Finance at UC Davis is an engaged partner in business and financial decisions advancing the university's mission. Our mission is to go beyond delivering financial services – we maximize the impact of university resources so that we continue to meet the needs of campus customers, leadership, and our employees. We strive to deliver world-class financial services and productivity to our customers. We maintain the highest standards of integrity in our reporting, compliance, and insight.